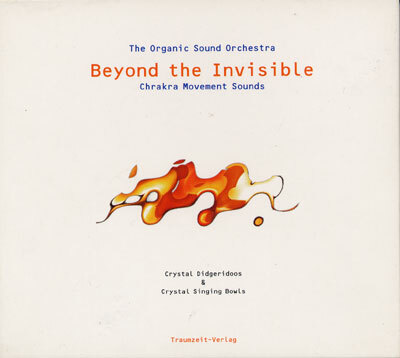 "Beyond the Invisible" by the Organic Sound Orchestra is medicinal sound. This is the first time ever crystal didgeridoos have been brought together with crystal singing bowls - You hear overtone sounds and melodies you never imagined to be produceable by acoustic instruments. Meditative sounds for relaxation, meditation, clearing, shamanic work.